At Good Energies Foundation, we believe that reversing climate change and alleviating poverty go hand in hand. Our goal is to help prevent climate change and mitigate its harm, especially to people who live in poverty. We focus on two levers that reverse climate change: clean energy and forest protection. Backed by a family of entrepreneurs, Good Energies Foundation invests in early-stage market solutions and funds efforts to bring successful approaches to scale. 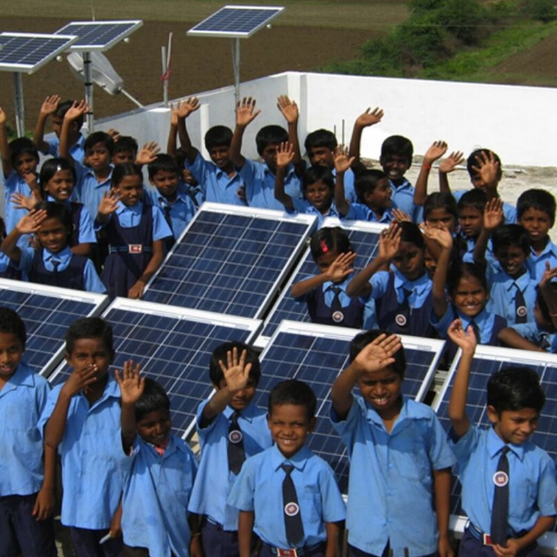 Our Energy Programme aims to increase access to clean energy for people who live in poverty. 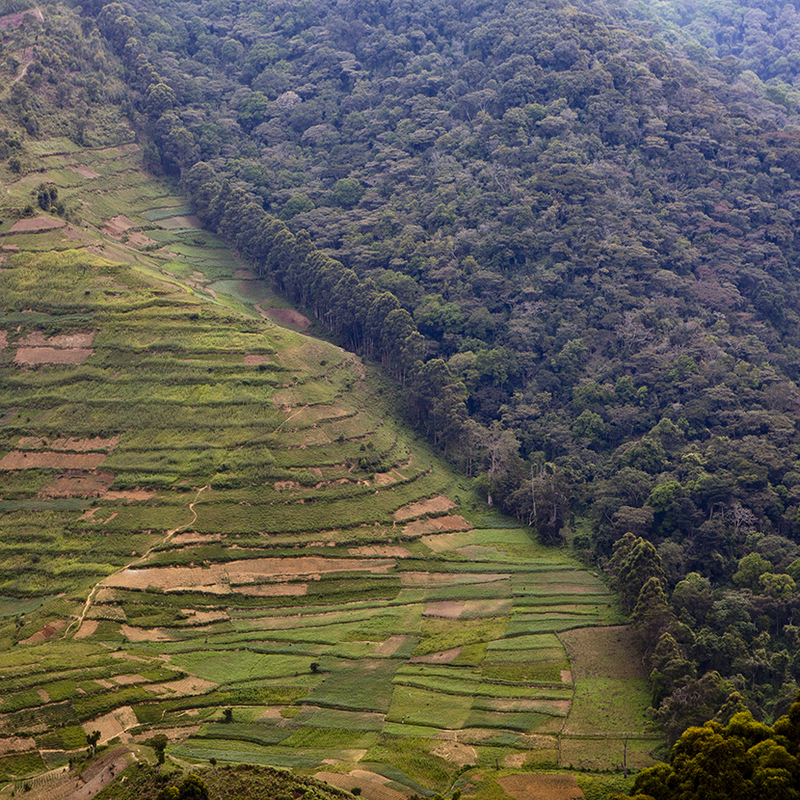 Our Forest and Land Use Programme has two goals: reducing tropical deforestation and increasing forest landscape reforestation.